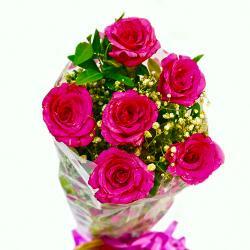 Product Consists: Bouquet of 15 Mix flowers like Pink Red Roses and Orange Gerberas with lots of green fillers. If you are forever on the lookout for innovative gifts for special occasions, you should certainly check out this alluring combo. 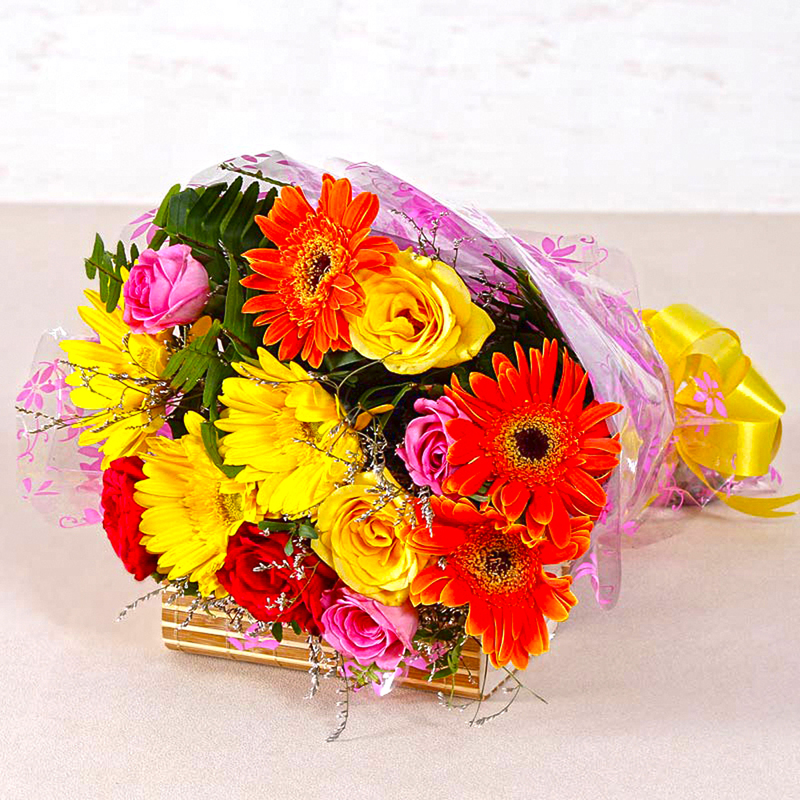 It contains a bunch of fifteen mix seasonal flowers which should certainly please any recipient immensely with its pristine charm. 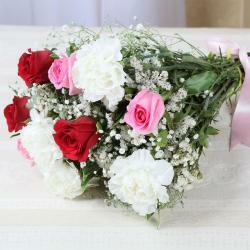 The bunch has been impeccably wrapped and packed in cellophane coupled with a matching ribbon bow on top for company. 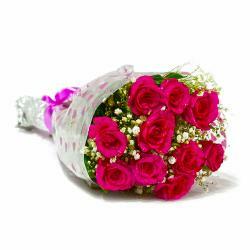 This bouquet is perfect for Diwali and Valentine Day, Birthday, Anniversary, Romantic, Missing You among other occasions. 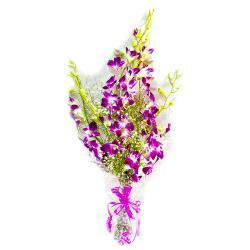 Product contains : Bouquet of 15 Mix flowers like Pink Red Roses and Orange Gerberas with lots of green fillers.